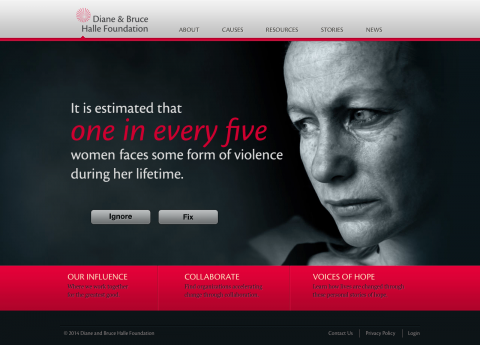 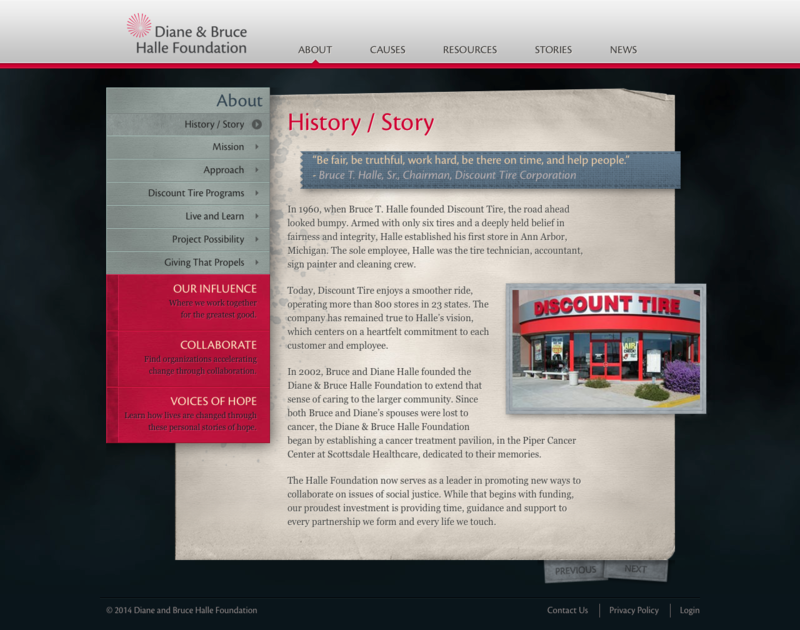 The Diane & Bruce Halle Foundation is a charitable organization founded by the owners of Discount Tire. 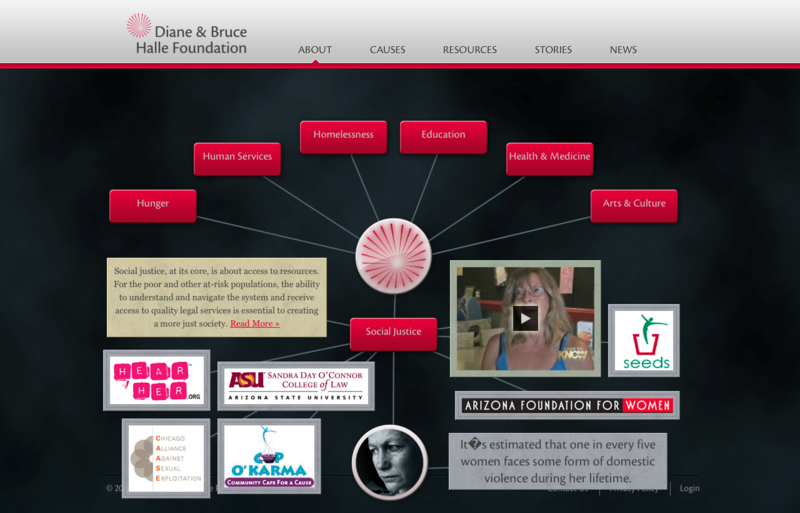 They work with a variety of causes, including social justice, arts & education, and the environment, through collaborations with like-minded philanthropists and non-profits. 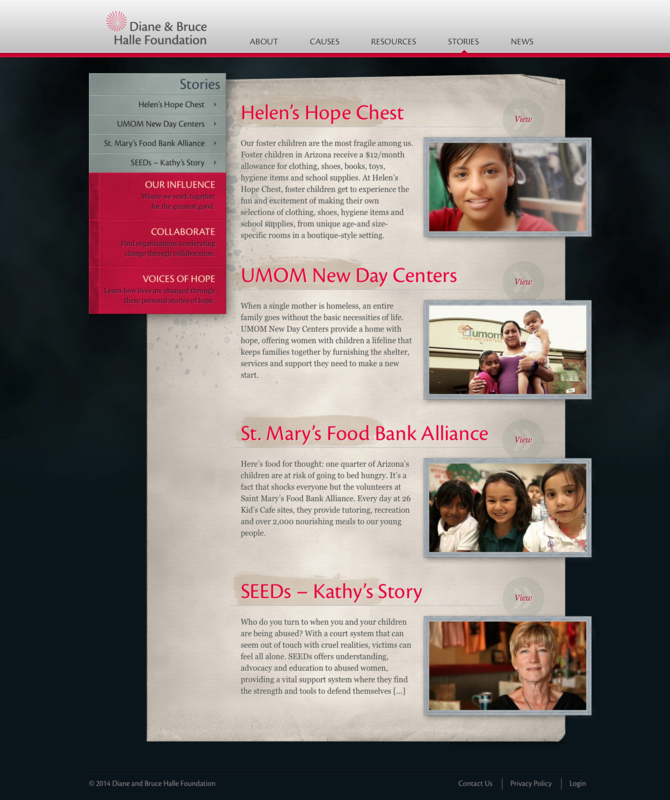 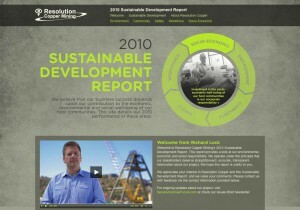 This expansive website includes a national directory of resources, a library of videos, and an interactive “Giving Footprint.” The homepage rotates through a series of striking images, designed to destroy the apathy and hopelessness surrounding some of these issues.